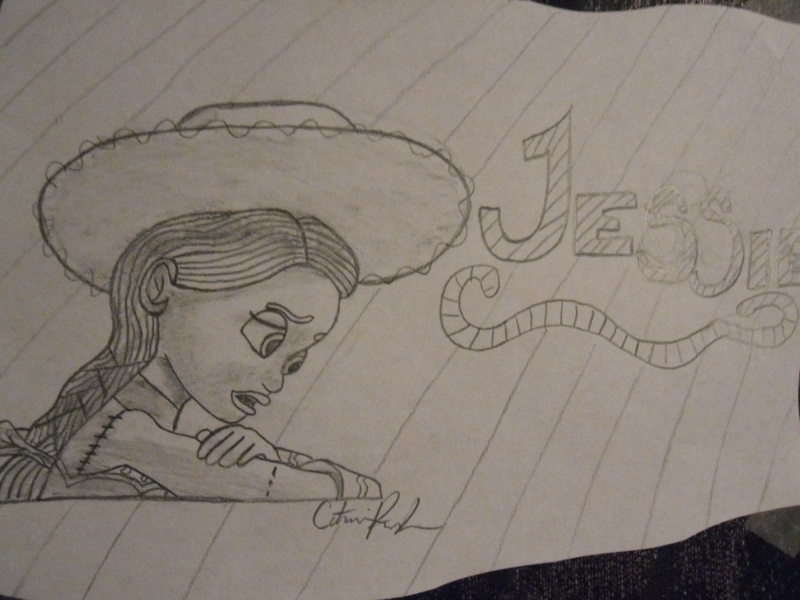 fan Art: Jessie - By: Catharine Parker. This took me 3 hours to draw! I really hope anda like it!. HD Wallpaper and background images in the toy story club tagged: toy story pixar movie. This took me 3 hours to draw! I really hope anda like it!